What could be lovelier than a writing break in the former home of poet laureate Ted Hughes? 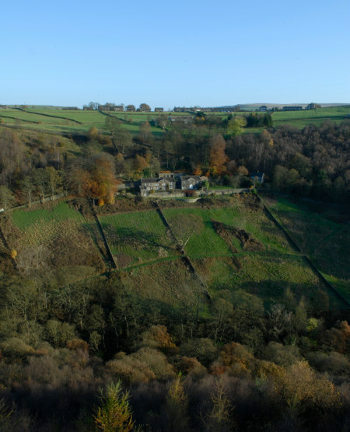 Lumb Bank, set in sprawling countryside near Hebden Bridge, West Yorkshire, is just one of Arvon’s three literary houses, hosting five-day courses and retreats. While the courses feature workshops by leading authors, if you’re seeking a hiatus from the pressures of everyday life, and time to focus on your work in progress, the latter may be just what you need. Upcoming dates include June 15th-20th 2015 at Lumb Bank. 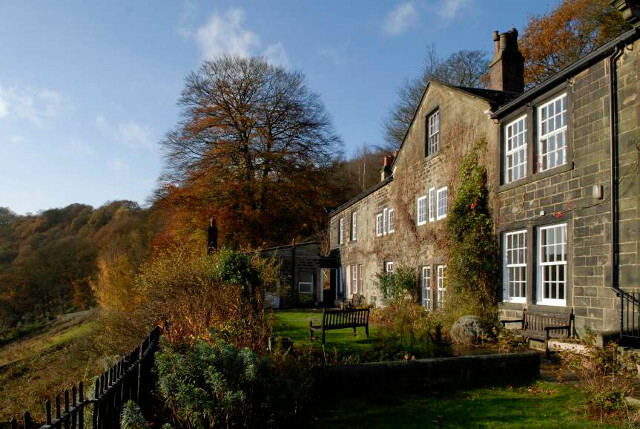 Find full details of retreats and courses at the Arvon website www.arvon.org.